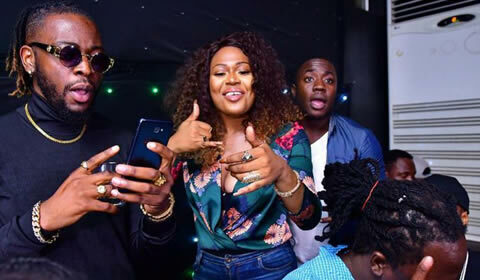 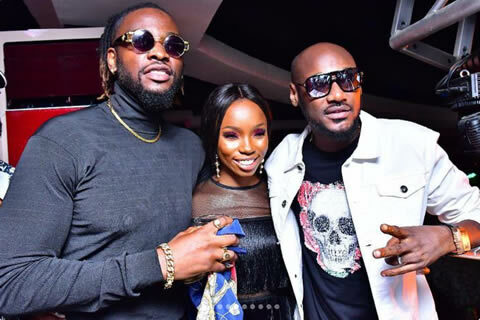 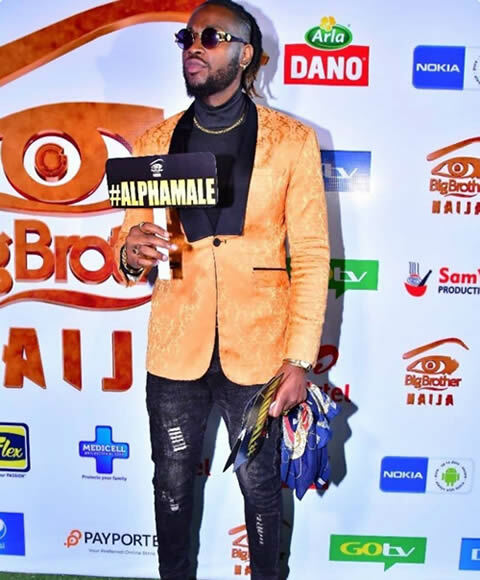 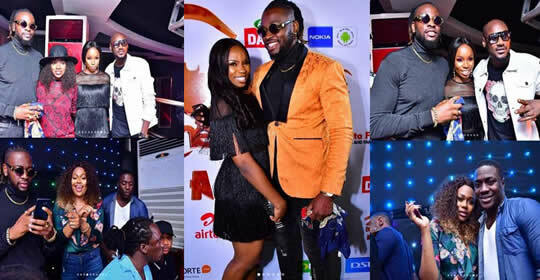 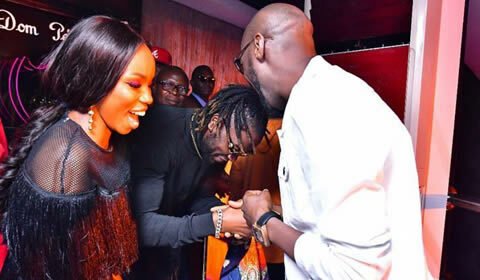 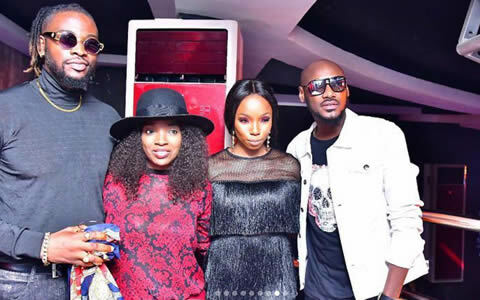 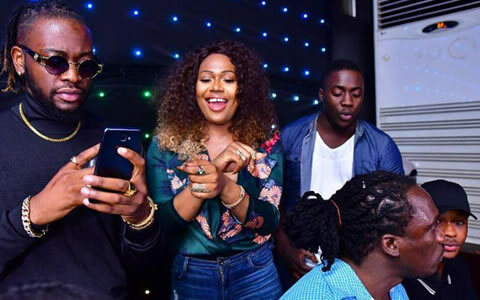 Former big brother Naija 2018 housemates, Teddy A and Bambam had their eviction party on Saturday at 2Face’s Rumours club in Ikeja, Lagos. 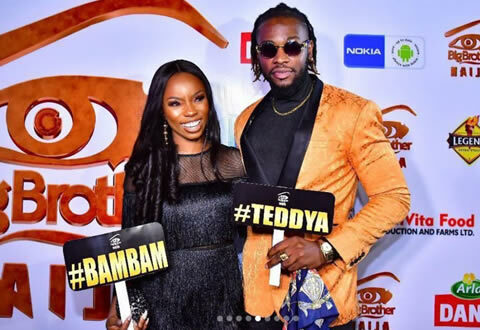 Bambam stepped out in a black gown, while Teddy A stepped out in a blazer jacket, and they looked absolutely stunning. 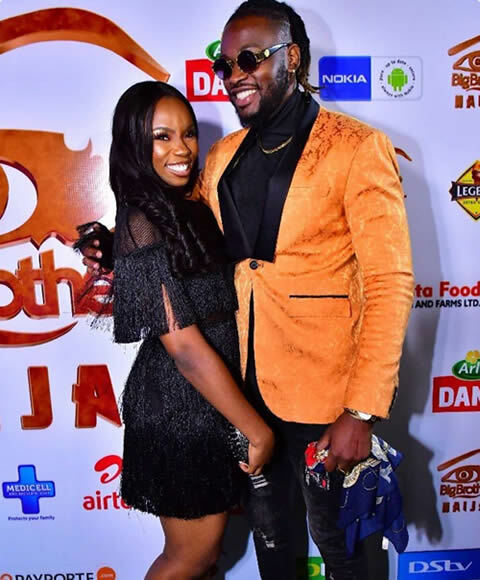 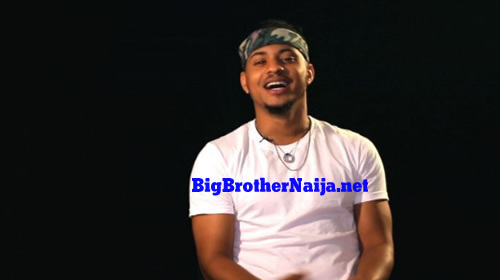 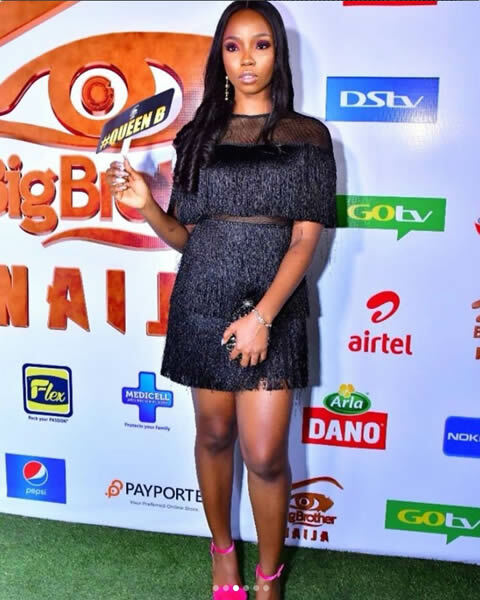 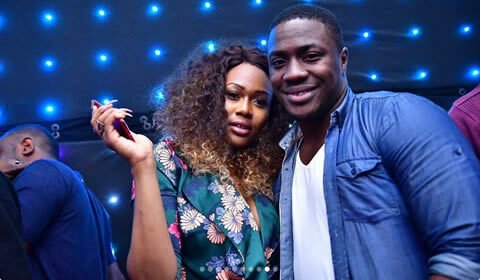 Former Big Brother Naija season 3 housemates, Bitto and Vandora were in also attendance. 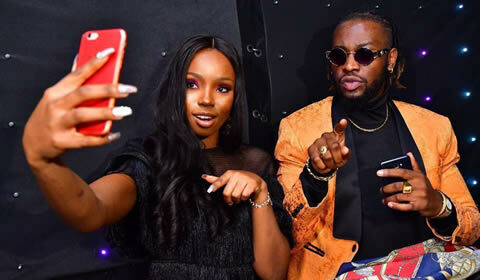 @South Africa you're actually very right, they look good and they're not doing bad as far as money is concerned. 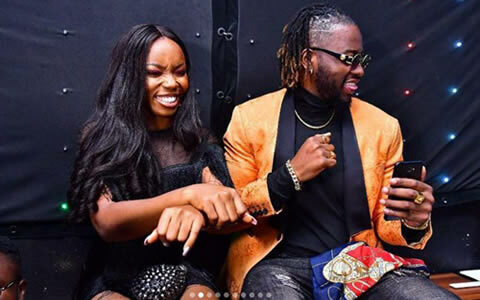 Remember Teddy A is a musician and now collabos from the likes of Phyno, Davido, Iyanya and many more are coming in. 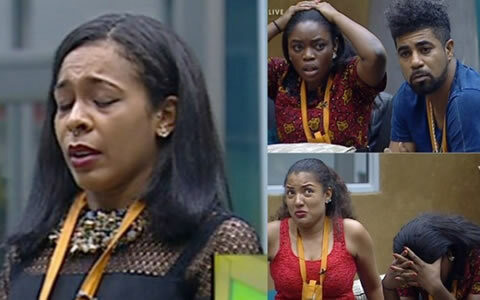 Then also Bambam is an actress and movies roles are going to begin pouring in, anyway I wish them all the best.